1. Formally announce that plans for a 2018 USMA 1977 Class one-week mini-reunion in Ireland are underway. 2. 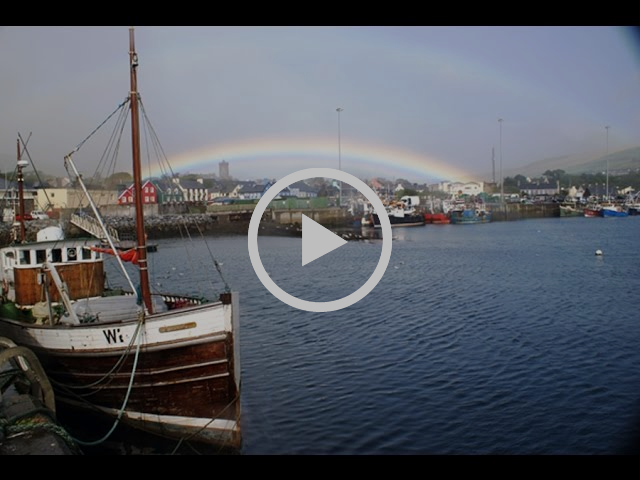 Conduct a survey of classmates’ interest in a 2018 one-week mini-reunion in Ireland. The survey is non-binding. No commitment needs to be made until September 2017. Where: The Dunloe Hotel, a Five Star Resort Hotel, www.TheDunloe.com, in Killarney, County Kerry, Ireland. How: Six nights accommodation at the five star resort hotel, The Dunloe, and one night accommodation at an Ireland airport hotel. 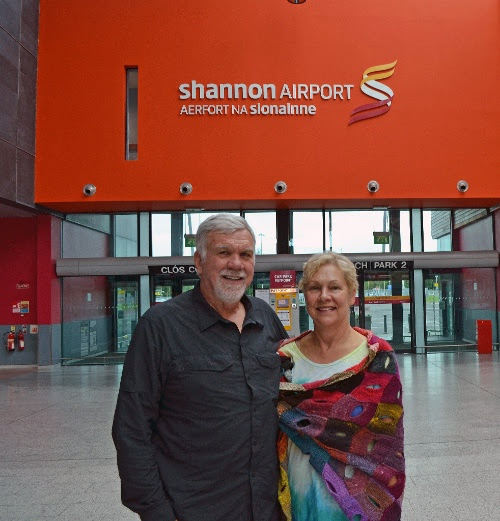 Attendees will make their own air travel bookings for air travel to the selected Ireland airport. Travel to the hotel will be by group bus. 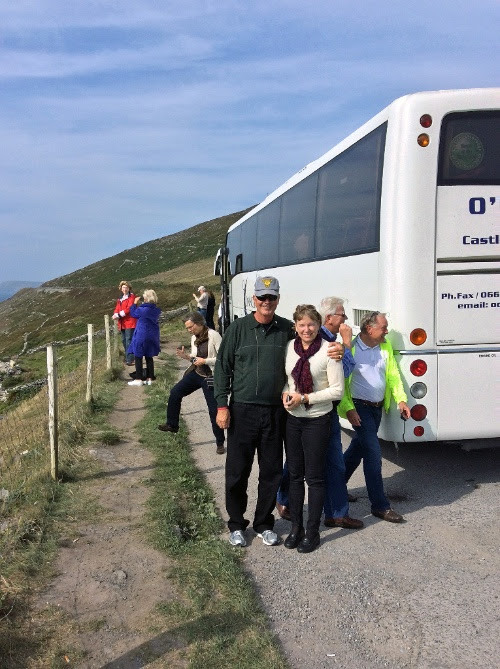 The 2018 Mini-Reunion host will coordinate: airport bus transportation, daily escorted bus excursion tours, and evening activities described on the Ireland Reunions web page here. The estimated cost of this land only seven nights, eight days tour package is under $1,600 per person, double occupancy, depending on the euro-dollar exchange rate at the time of booking. Details: We plan to stay at The Dunloe hotel as our base of operations for the week. Upon return to the hotel at the end of a full day of activities, the reunion group will gather each evening for dinner, entertainment, or parties. The full “mini-reunion” tour itinerary can be found here. Next Steps: This is the first step of the planning process. 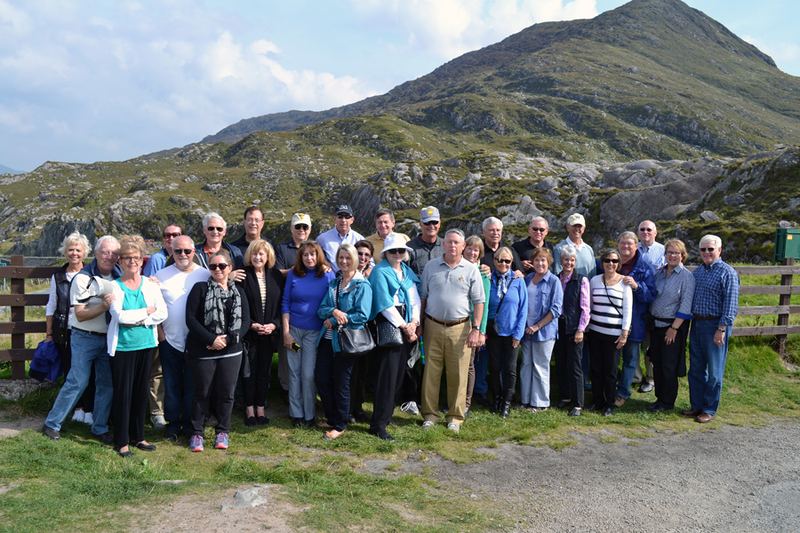 Please express your interest in this mini-reunion tour event by sending an email message to Mike Healy, USMA 1969, Mike@IrelandReunions.com, not later than 1 July 2017, stating your interest in attending the 2018 USMA ’77 Ireland Mini-Reunion Tour. Explore the links below to learn more about the event. 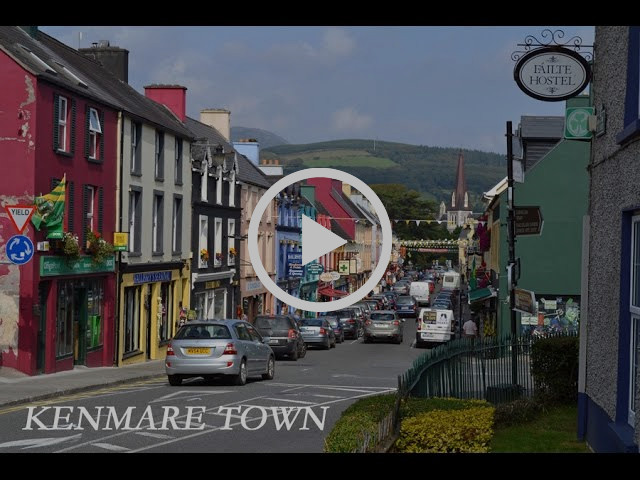 Copyright © 2017 Ireland RnR Tours, All rights reserved. This entry was posted in Uncategorized on 17 May 2017 by John W. Holbert.